The Oasis at Monroe Rehabilitation and Healthcare Center is a 152-bed sub-acute rehabilitation and healthcare center with a reputation for clinical excellence. 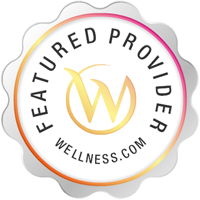 Located in the heart of Monroe, MI, we are proud of our peerless standards of care and exemplary quality measures. At the forefront of charting new frontiers in patient care, our impressive suite of specialized programs includes state-of-the-art Orthopedic Rehabilitation. 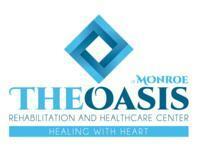 Services The Oasis at Monroe Rehabilitation and Healthcare Center provides extended-stay nursing care to seniors with varying levels of disabilities in Monroe, MI. Please call The Oasis at Monroe Rehabilitation and Healthcare Center at (734) 242-4848 for more information or to schedule an on-site visit.